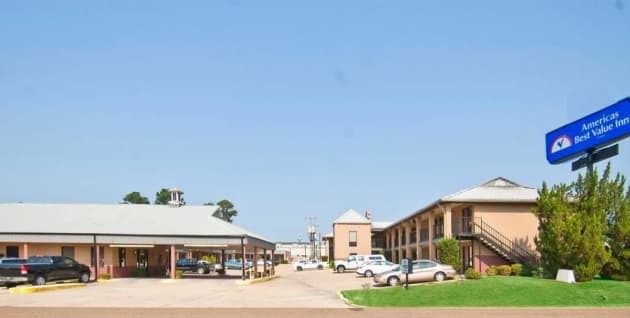 With a stay at Americas Best Value Inn - Brookhaven in Brookhaven, you'll be within a 15-minute drive of Brookhaven City Park and Brookhaven Softball Complex. This motel is 14.8 mi (23.9 km) from Lake Lincoln State Park and 21 mi (33.8 km) from Robert Johnson Heritage House. Make yourself at home in one of the 49 air-conditioned rooms featuring refrigerators and microwaves. Complimentary wireless Internet access keeps you connected, and cable programming is available for your entertainment. Conveniences include desks and complimentary weekday newspapers.